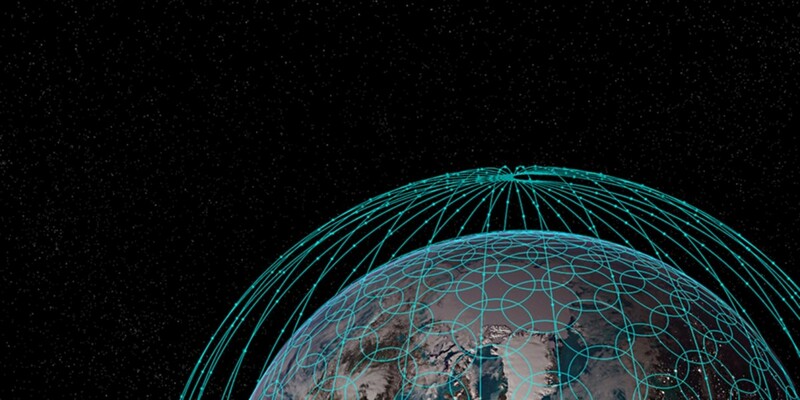 OneWeb has closed a $500 million funding round to build a satellite system that it says will provide affordable broadband services across the globe. The company has attracted investment from Airbus, Bharti Enterprises, Qualcomm, Coca-Cola, Virgin Group and others. It will use the funds to develop key technologies required to enable internet access for undeveloped locations. The announcement comes just days after Airbus confirmed it will be building 900 satellites for OneWeb’s project. 648 of those will be launched into orbit to provide broadband globally, while the rest will remain on the ground as spares. OneWeb plans over 65 launches for its constellation of satellites, including 39 from Virgin Galactic and 21 from Europe’s Arianespace using Russian-made Soyuz rockets. The project — which OneWeb estimates will cost between $1.5 billion and $2 billion — will see the company begin launching satellites from 2017 and commence its internet services in 2019, provided everything goes to plan..
It’s not the only company racing to deliver Web access from space. Elon Musk’s company SpaceX is also working to do so, using 4,000 satellites that could begin beaming internet services to Earth in five years.